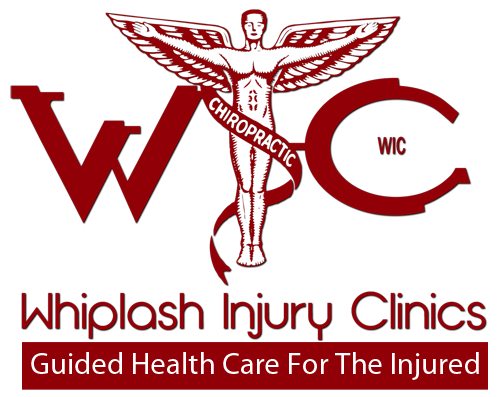 We value our patients’ experience at Whiplash Injury Clinics. If you are not currently a patient, please feel free to complete the following Patient Information Form. The Form is in Adobe Acrobat format, and requires the free Acrobat Reader to view. Year after year millions of people across the globe are seriously injured in accidents resulting in a change of life for those involved and their families. Here at Whiplash Injury Clinics we make sure that you and your family members are taken care of. Going forward we provide premium health care to discover any unpleasant aches or pain connected to your accident injury. Whiplash Injury Clinics offer therapy for soft tissue injuries effecting the ligaments, and any disc disorder resulting from personal injury. Our approach gives patients peace of mind and consistency of care. With proper care, many mild whiplash injuries heal within six to nine months. 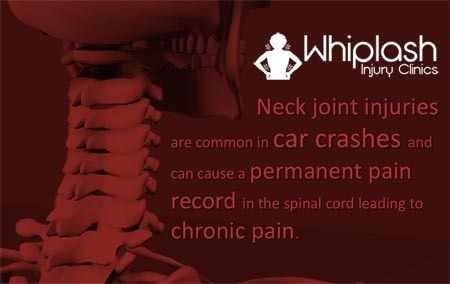 Whiplash is a unique condition that requires the expertise of a skilled health professional specially trained to work with these types of injuries. The most effective treatment for whiplash injuries is a combination of chiropractic care and rehabilitation of the soft tissues. Chiropractic care utilizes manual manipulation of the spine to restore the normal movement and position of the spinal vertebrae. It is by far, the single-most effective treatment for minimizing the long-term impact of whiplash injuries, especially when coupled with massage therapy, trigger point therapy, exercise rehabilitation and other soft tissue rehabilitation modalities. Physical Therapy/Physiotherapy- Is primarily concerned with the remediation of impairments, disabilities, and the promotion of mobility. Focusing on functional ability, quality of life and movement potential through examination, evaluation, diagnosis and physical intervention. Hydrotherapy- is a method that involves the use of hot water pain relief and treatment. The term encompasses a broad range of approaches and therapeutic methods that take advantage of the physical properties of water, such as temperature and pressure, for therapeutic purposes, to stimulate blood circulation and treat the symptoms of an accident. Cryotherapy- Is used to treat acute soft tissue injuries. Various methods include ice packs, ice towels, ice massage, gel packs, refrigerant gases and inflatable splints. Ultrasound- is a procedure that stimulates the tissue beneath the skins surface using very high frequency sound waves. Using a transducer or applicator that is in direct contact with the patient’s skin, Gel is used on all surfaces of the head to reduce friction and assist transmission of the ultrasonic waves. Theses waves are absorbed primarily by connective tissue, ligaments, tendons, and fascia. 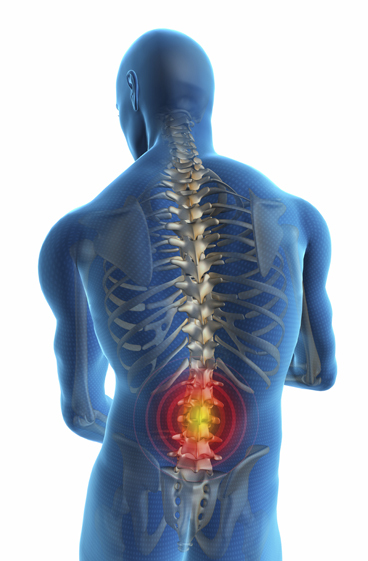 Electric Muscle Stimulation- Is the elicitation of muscle contraction using electric impulses. The impulses are generated by a device and delivered through electrodes on the skin in direct proximity to the muscles to be stimulated. The impulses mimic the action potential coming from the central nervous system, causing the muscle to contract. The electrodes are generally pads that adhere to the skin. This procedure increases red blood flow, which carries oxygen to heal tissue and swelling.